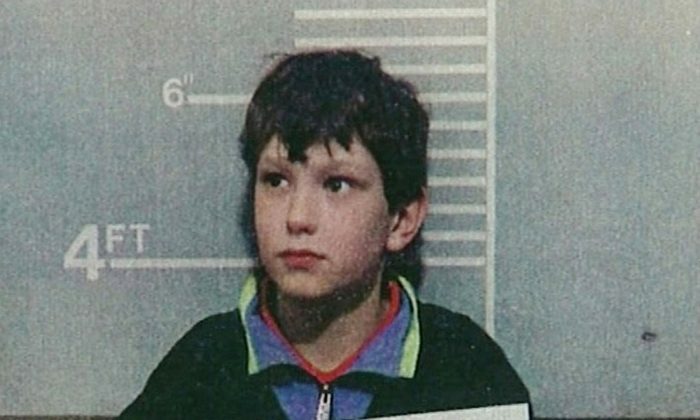 Venables was given a new identity when he was released on parole in 2001, having spent eight years imprisoned for the murder of two-year-old James Bulger. Venables himself was 10 at the time of the murder. His identity has since been protected by a worldwide injunction with authorities fearing reprisals for the murder, during which the toddler was tortured by Venables and his schoolfriend Robert Thompson, also aged 10. At least a dozen social media users now face criminal action for breaking that injunction and exposing his identity, according to the Times. A spokesman for the Attorney General’s office said, “We have received a complaint that the anonymity order has been breached and we are investigating,” the Independent reported. Last month, the Sun reported that Venables was back in jail having broken the terms of his parole by having child abuse images on his computer. But his identity is known to the prison wardens, who don’t care that the other prisoners learn it. The Sun quotes a source in the prison where Venables is kept as saying it was common knowledge he was there from the moment he arrived. “The screws were talking about it because they don’t care who knows,” the source said. According to The Sun, three sources within the prison say that Venables is being escorted to the visiting room by three prison guards. 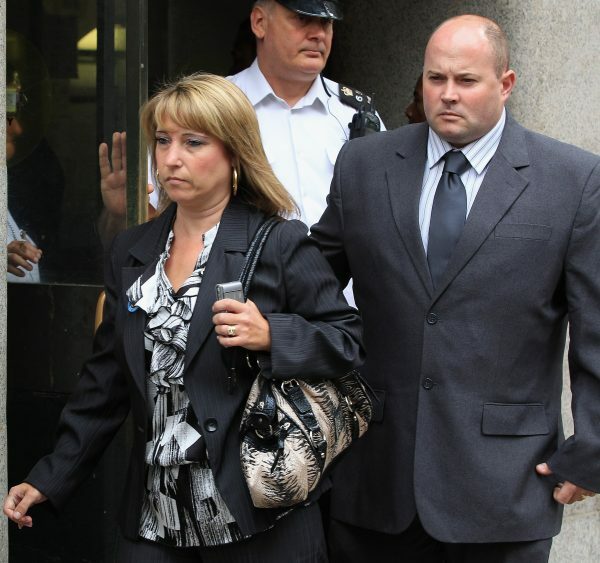 In 2013 two people were given suspended 9-month sentences for breaching the banning order on Venables identity. The court was warned at the time that the sentences were lenient because of mitigating circumstances and that anyone breeching the ban in future would face custodial sentences of 2 years. “If there is publication on the internet or through social media after the date of this hearing, then there will be little prospect of escape from a significant custodial sentence without a prospect of suspension,” President of the Queen’s Bench Division, Sir John Thomas said, according to the Attorney General’s Office. 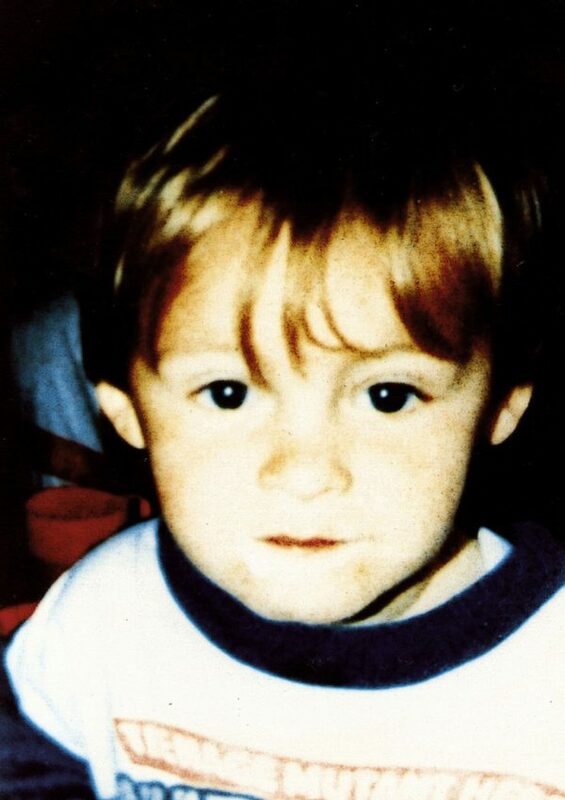 The family of James Bulger has been calling for the identity of his killers to be officially revealed. 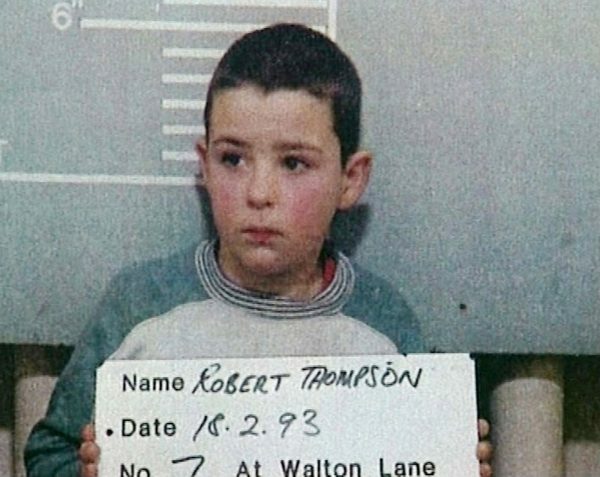 Venables was jailed with his 10-year-old school friend Robert Thompson for killing two-year-old James in Merseyside in 1993. The young boys abducted the toddler at a shopping centre in Bootle, Merseyside, then tortured and murdered him. His battered body was found by a railway line. The duo was released when they were 18 years old in 2001 under new identities, despite public outcry.